Location, style, very friendly owner appart Claudia, thanks ! 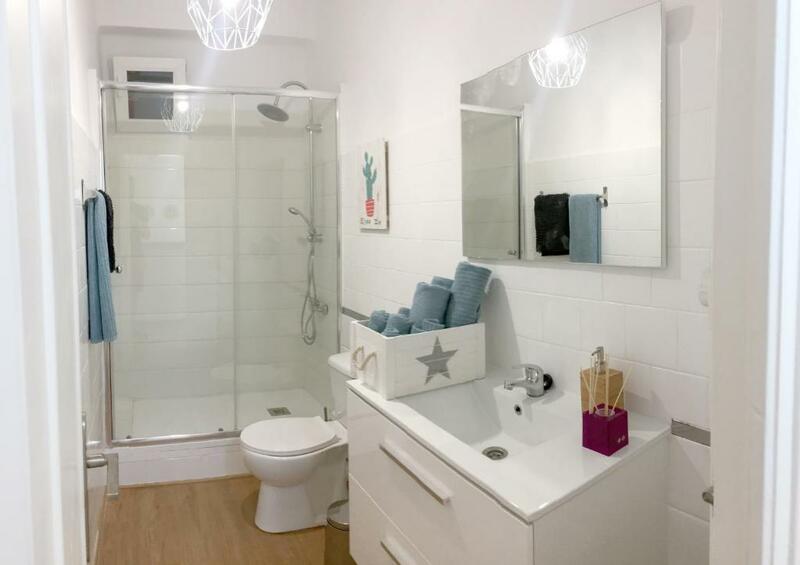 Super clean and very well decorated. The hosts are amazing and look after you throughout the stay. Great communication. Very happy with our stay here and would highly recommend it for anyone. Also make sure you hire the bikes as there is a bike stop outside that makes for super easy “getting around”. SUPERB!! 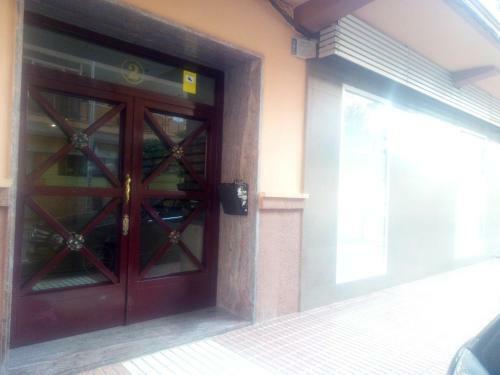 Localització, molt prop del centre. Super amables en l'acollida. Apartament senzill però amb tot l necessari. Amb wifi i Chromecast! Buena relación calidad precio. Buena ubicación. La propietaria fue muy amable. 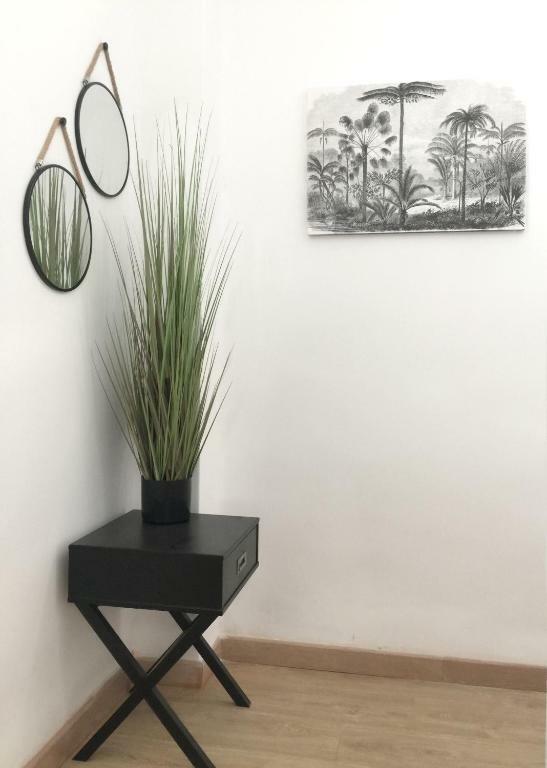 Han hecho una bonita reforma del piso, la casa es muy acogedora. Pero sin duda el trato, fueron muy amables, incluso tuvieron el detalle de guardarnos una plaza de aparcamiento por si no encontrabamos. Sin dudarlo volveríamos a hospedarnos allí. 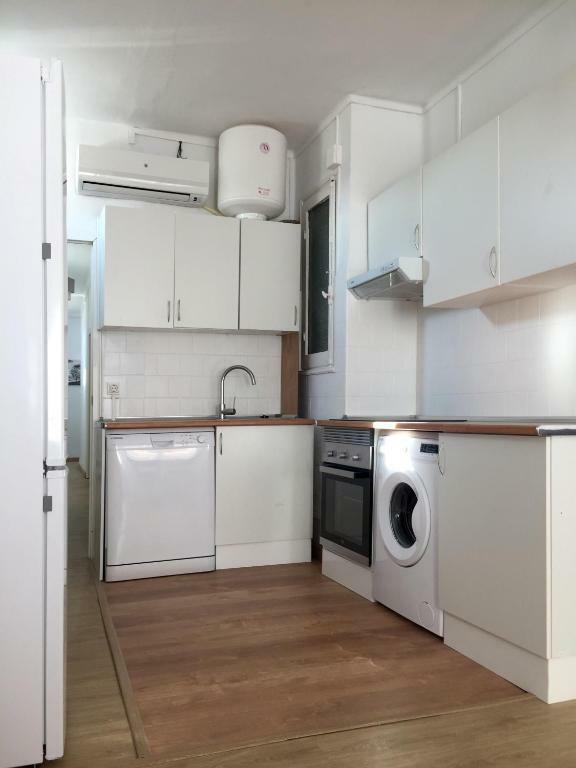 Appartement très grand, bien équipé sauf les lits. Un mercado juste en bas. Places de parking gratuites en bas de l'immeuble. Piso reformado recientemente. Adecuado a nuestras necesidades (familia con 3 niños pequeños). Cerca del centro. Con un Mercadona al lado. 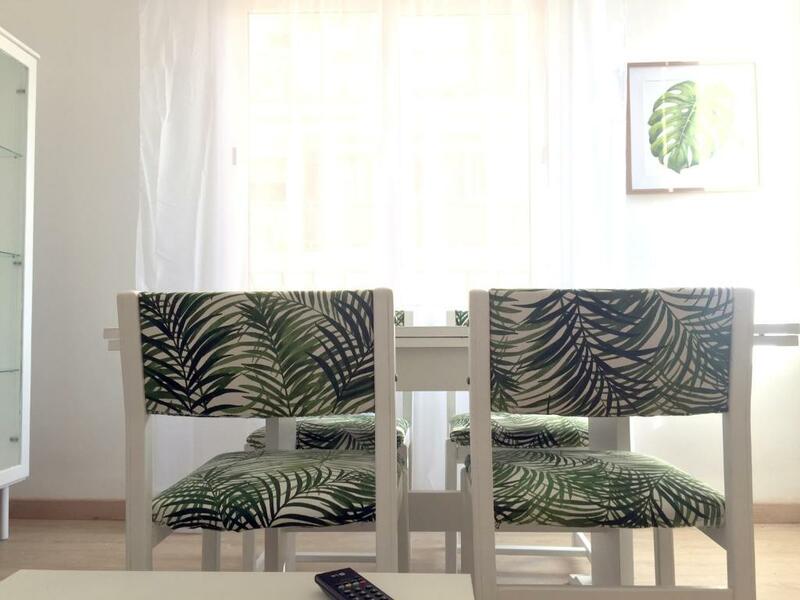 Lock in a great price for 2 Carrer Castelldefels – rated 8.9 by recent guests! 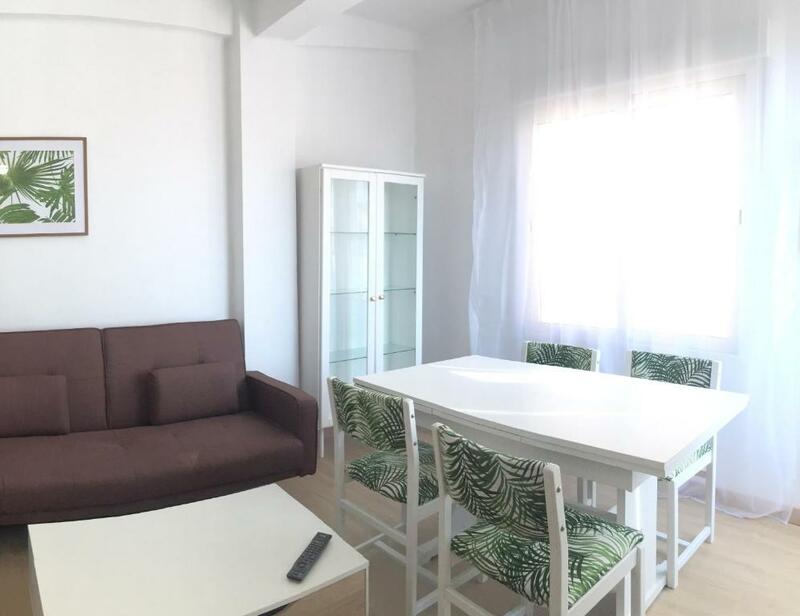 Located 1.1 miles from Museo de Bellas Artes Castellon, 2 Carrer Castelldefels offers accommodations with a kitchen in Castellón de la Plana. This property has free WiFi. 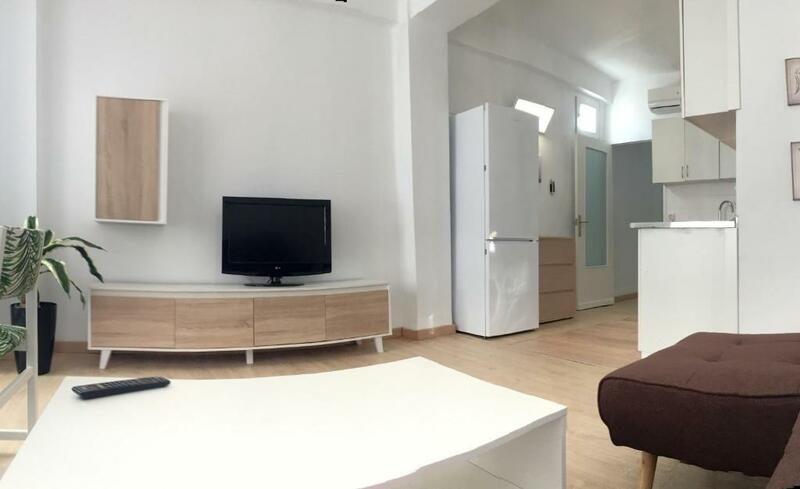 This apartment will provide guests with 3 bedrooms, a flat-screen TV and air conditioning. The apartment also has a bathroom with a bath or shower. Santa María de la Asunción Church is 1.3 miles from the apartment. The nearest airport is Castellon Airport, 21 miles from 2 Carrer Castelldefels. This property also has one of the top-rated locations in Castellón de la Plana! Guests are happier about it compared to other properties in the area. This property is also rated for the best value in Castellón de la Plana! Guests are getting more for their money when compared to other properties in this city. When would you like to stay at 2 Carrer Castelldefels? 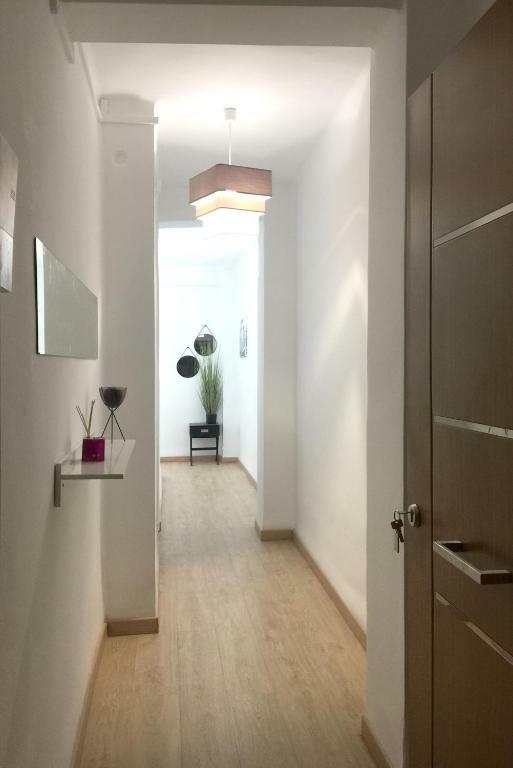 House Rules 2 Carrer Castelldefels takes special requests – add in the next step! Please inform 2 Carrer Castelldefels of your expected arrival time in advance. You can use the Special Requests box when booking, or contact the property directly using the contact details in your confirmation. Very good location nothing to complain!